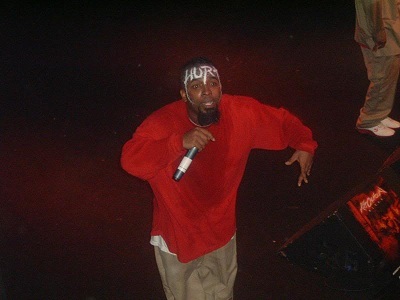 Have you ever found yourself scratching your head at some of Tech N9ne’s lyrics? The humorous people over at Rap Genius have taken on the task of translating some of Tech’s trickiest songs. The website, which includes a large database of lyric translations, has recently added Tech N9ne to their pages. Techn9cians interested in breaking down the rapper’s words can now have some fun reading through: “Caribou Lou”, “Come Gangsta”, “In The Air”, and “Worst Enemy”. Fans can even join in on the fun by adding songs with their own translations. Check out Tech N9ne on Rap Genius here.